The Old Ladies Home, as it was known from 1919-1977, is located on Broad Street in Saint John’s south end peninsula. More commonly known today as Courtenay House, was a residence for elderly women for many years. As social conditions changed, people’s life expectancy increased and the needs of the elderly became greater. Several new nursing homes were in the planning stages, including Loch Lomond Villa and The Church Home of St. John and St. Stephen. It was at this juncture that it was determined a move would be made to close The Old Ladies Home and transfer residents to The Church Home of St. John and St. Stephen in Millidgeville and other similar facilities. Many of the residents living at the home were generous to the Home and many made bequests to it on their passing. A fund accumulated and was used to help operate the Home and provide for its residents. When the Home closed in the early 2000s, an application to the courts was made by Deno Pappas Q.C. on behalf of The Old Ladies Home to transfer the funds to The Community Foundation. 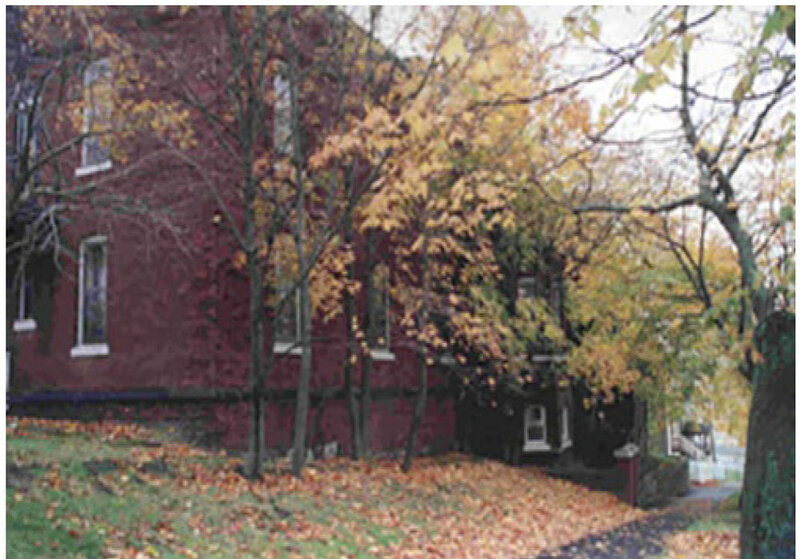 The matter of the transfer of assets of the fund which had accumulated (approximately $753,000) was settled by Judge Stuart Stratton with an order in 1979 to make a gift of $120,000 to the new Church Home of St. John and St. Stephen. Also mandated at that time was the establishment of a six member Advisory Committee to recommend on the disposition of the earnings from the newly formed Old Ladies Home of Saint John Fund, which would be placed in the trusteeship of The Saint John Foundation, now known as The Community Foundation. “To provide for aged and needy men and women” was the stated purpose of the fund. In 2005, members of the committee, wishing to uphold that purpose, have taken the necessary legal steps to ensure it continues to benefit seniors in perpetuity. Earnings on the endowment will provide two annual post-secondary bursaries in seniors-related fields of study and also to charitable community seniors’ causes.